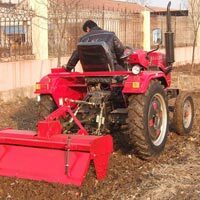 Rotary Tiller has been designed with a middle gear transmission and is PTO driven. 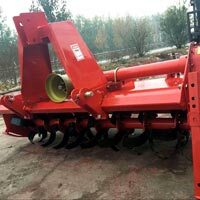 Only supreme quality raw materials and components are used in manufacturing the product. 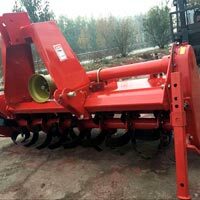 All the tillers are quality approved before they are dispatched to the customers. 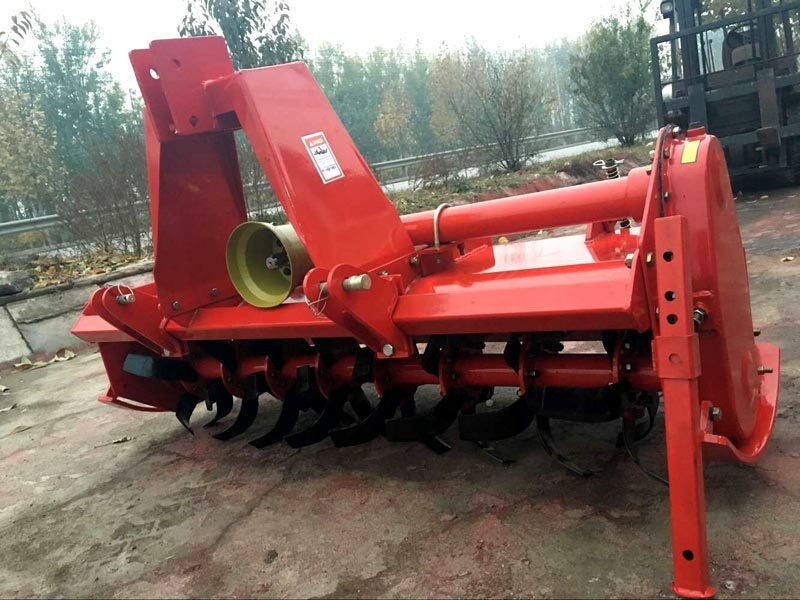 It is suited to dry land and lasts field. 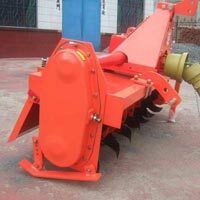 They are known to reduce the Labour and save time and money. We are known to handle bulk orders efficiently with the help of our excellent logistics team. 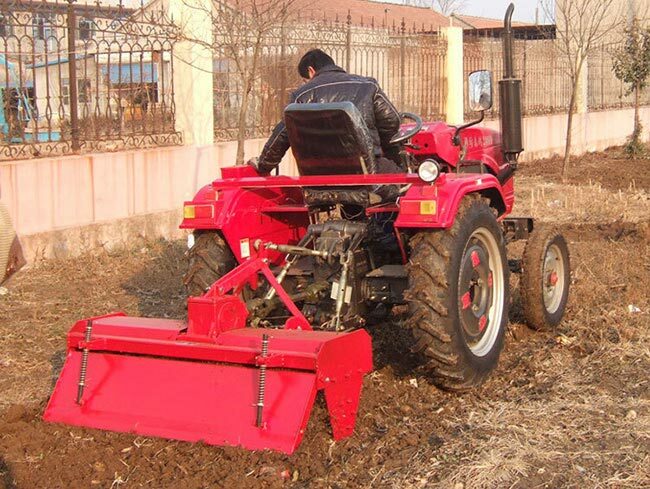 1 GLN series rotary tiller with side gear transmission, it can be mounted with the tractor 12-120 hp. We can't see the wheel tracks on the soil after it worked. 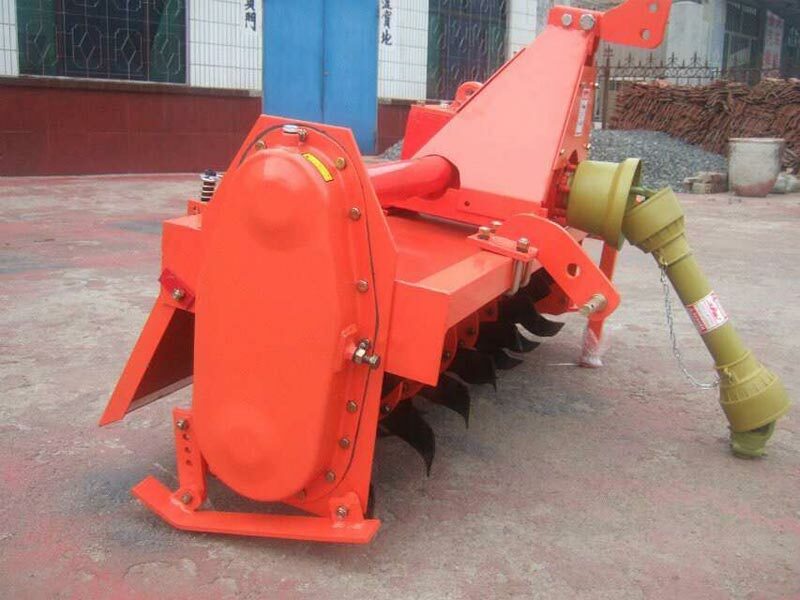 The quality of the rotary tiller is good and the function very well.